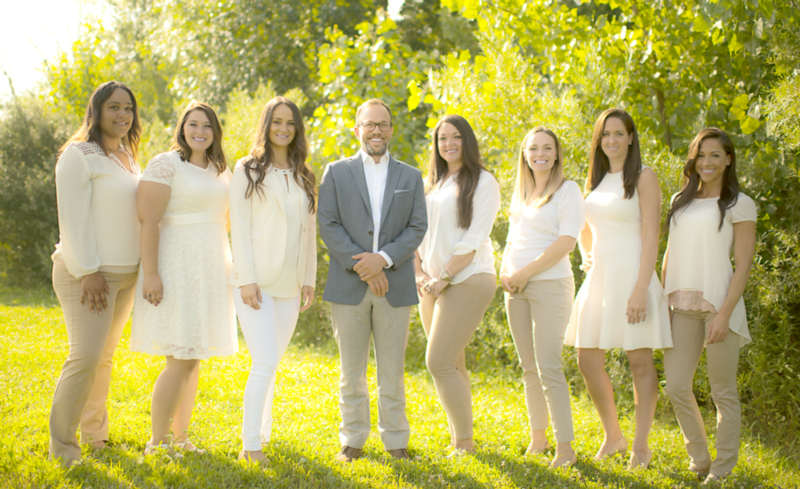 Everything in our Blacklick dental office is designed with the patient in mind, bringing together technology and spa dentistry to provide you with an extra level of comprehensive dental care. When you enter our office, you will be greeted by a complimentary latte bar for you and a kid’s play area for your children. If you suffer from dental anxiety or just want a more comfortable experience, we offer oral sedation as well as nitrous oxide. If you’re interested in choosing an eco-friendly dental practice, our paperless charting should interest you, as it significantly reduces the amount of waste produced by our office. Ask us about our Whitening for Life program, which gives you an affordable way to whiten as our thank you to those who make oral health a priority. And our DIAGNOdent laser cavity detection technology allows us to find dental decay before it could be perceived through more traditional means, increasing the effectiveness of our oral hygiene efforts.